ScanSense is a supplier of standardized and custom-made sensor solutions for loading and pressure applications. ScanSense was founded in 1986 and has, thanks to close partnerships with several of the biggest operators on the Norwegian and UK continental shelves, evolved to become a major supplier of sensors for long-term monitoring of load and pressure applications for the offshore marked.We have our own product development, manufacturing, and service (calibration) divisions. 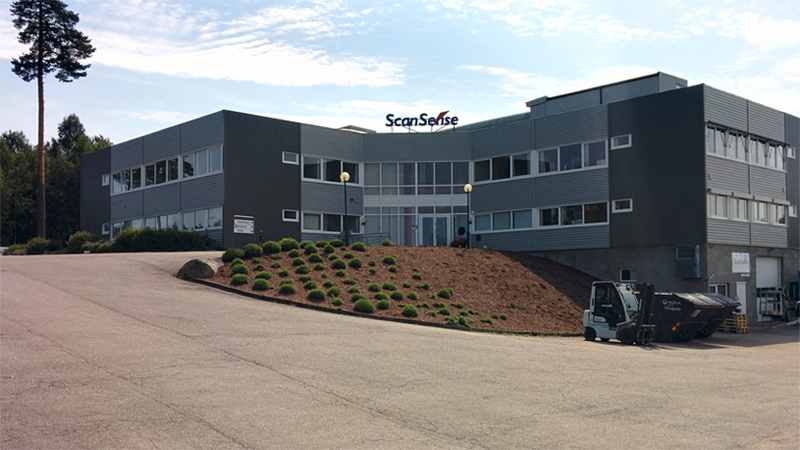 ScanSense is located just 20 minutes from Sandefjord Airport and approximately one hour from Oslo.